You will love front of house, be fantastic on the telephone and love helping people take care of their hair! Not only that… you will be experienced with tills and computers, databases and social media too. 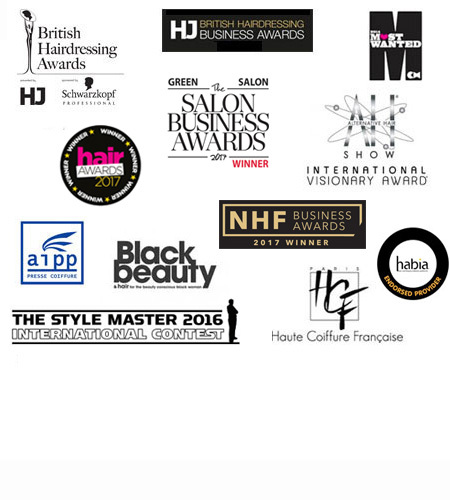 We pay very well and there are lots of exciting hairdressing and fashion world things happening in our world! To apply, email Keith Mellen your cv at keith@anneveckhair.com.